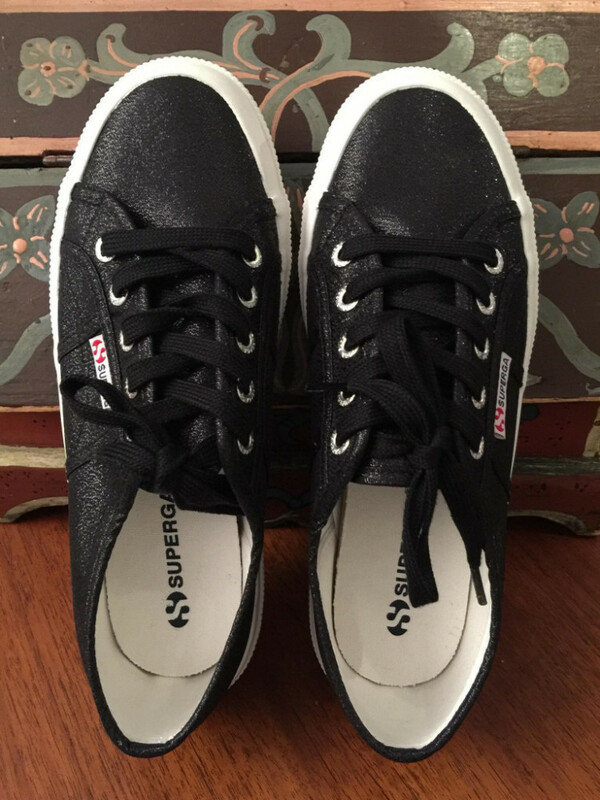 I for one have many memories of Superga, the brand that started in 1911 in Torino, Italy. 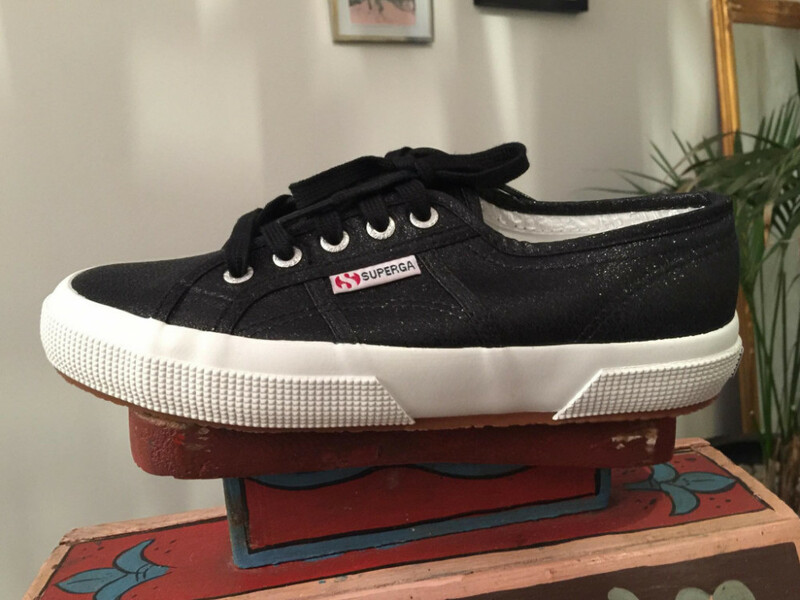 For me, having lived in Italy, Superga brings back memories of gatherings on the stairs of old village churches, hot summer nights, rides on the back of a “motorino”, long evenings on the beach and boys playing old San Remo classics on their guitar in the sand. I don’t think you can find one Italian man or woman who has not owned, at one point, a pair of Superga’s. By now the brand has expanded worldwide, the classical white shoe is now available in many different colours and even shapes, but they will never lose their famous simple and elegant touch. They will always be those sneakers that can be worn under jeans but also effortlessly under a miniskirt. The ones you wash endlessly in an old pillow cover in the washing machine until it’s time for a new pair. Superga, a never ending love story and a true homage to Italian style! Next articleLooking for a facial mask? …Clarins is your answer!